An additional fee of QR75 will be charged for areas outside Doha city limits: Al Khor, Shahaniya, Wukair, Mesaieed, Dukhan, Al Shamal, etc. Cleaning material & tools are not included with this deal. 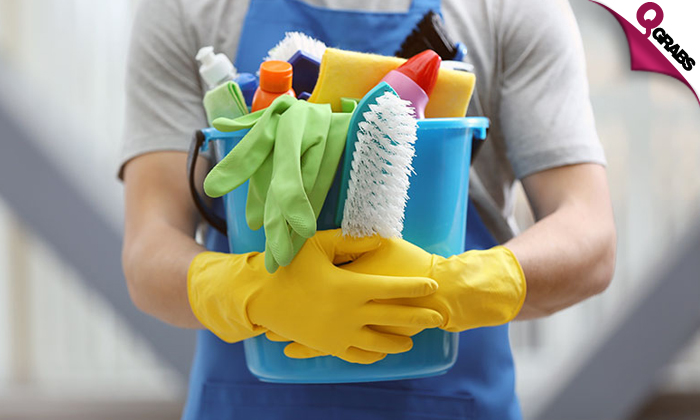 Get your home cleaned by professionals whose services include: house cleaning, organizing closets, laundry washing, ironing, kitchen assistance, car cleaning, and any other house chores during their time at your home. Deep home cleaning for up to 50% off! M/s Real Cleaning and Services W.L.L, the pioneer in Pest Control & Cleaning Service from Qatar. They provide high-quality termite treatment, pest control services & cleaning services to private residences, restaurants, buildings, hotels, malls and other commercial establishments in Qatar. No matter the pest issues being faced or if the client requirements are big or small, they will handle them professionally. Their well-experienced team of pest control management strive to make your home completely pest free.